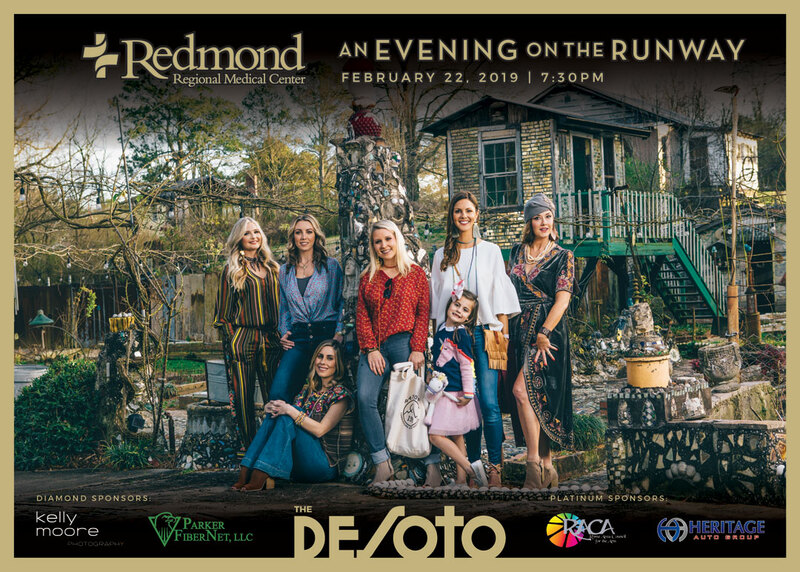 An Evening on the Runway is a night of fashion in a fun, high-energy setting, featuring the latest trends in spring fashions from local boutiques. Presented by Redmond Regional Medical Center as part of the February Heart Healthy month. Tickets will be available at the DeSoto Theatre Box Office only on the day of the event, if event is not sold out. (Until February 22 at 4pm, tickets will be available online only).